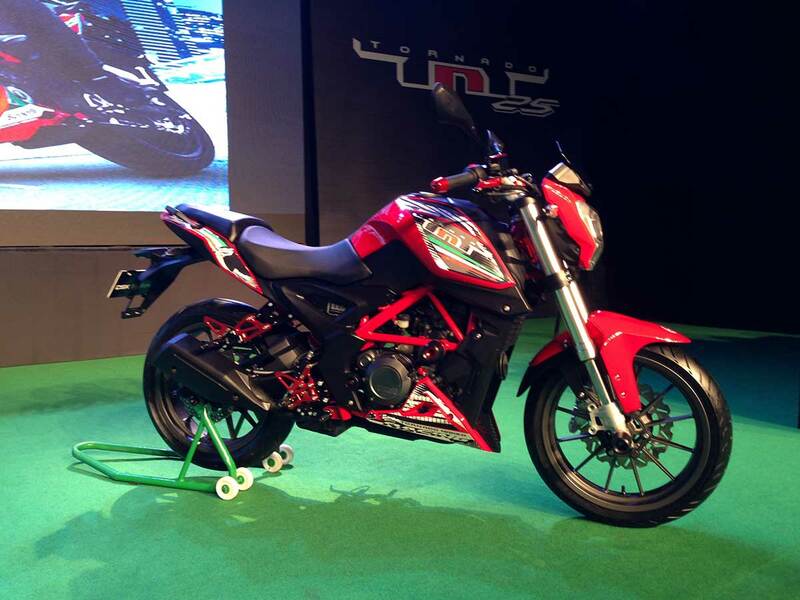 The DSK Benelli TNT 25 has been launched in India at a very competitive base price of Rs. 1.68 lakh (ex-showroom, Delhi), with the Premium variant coming in at Rs. 1.75 lakh (ex-showroom, Delhi). 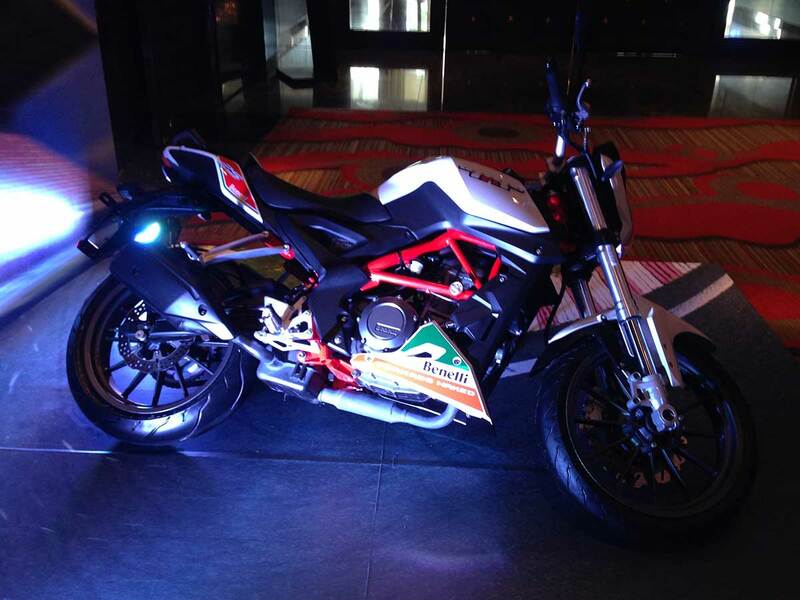 The Standard variant of the Benelli TNT 25 gets MRF tyres - 110/70 17 at the front and 150/60 17 at the rear. On the other hand, the Premium variant gets the super sticky Metzeler tyres in the same profiles. Despite having more-expensive Metzeler tyres, the Premium variant costs just Rs. 7,000 more than the Standard version. The heart of the Benelli TNT 25 is a single-cylinder, 4-stroke unit which churns out a maximum power of 28.16bhp at 9,800rpm. The liquid-cooled 249cc engine also delivers 21.61Nm of peak torque at a slightly lower 8,000rpm. 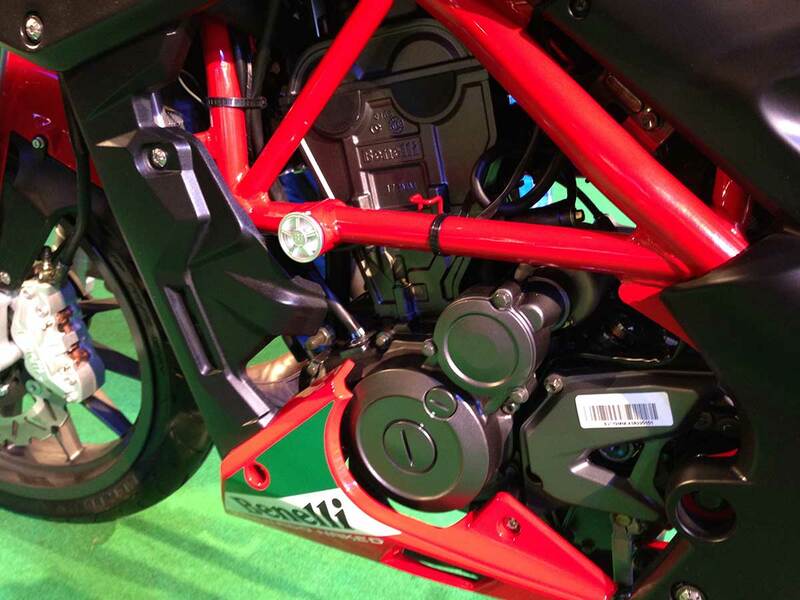 The job of delivering all this power to the rear wheel is done by a 6-speed gearbox. 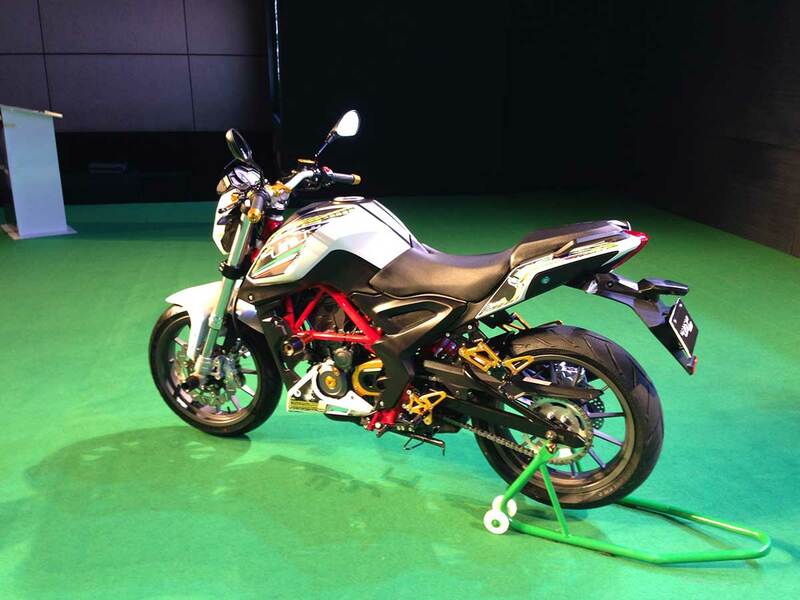 The Benelli TNT 25 is the first bike from the Benelli stable with a single-cylinder engine, which has helped to keep its price very competitive. 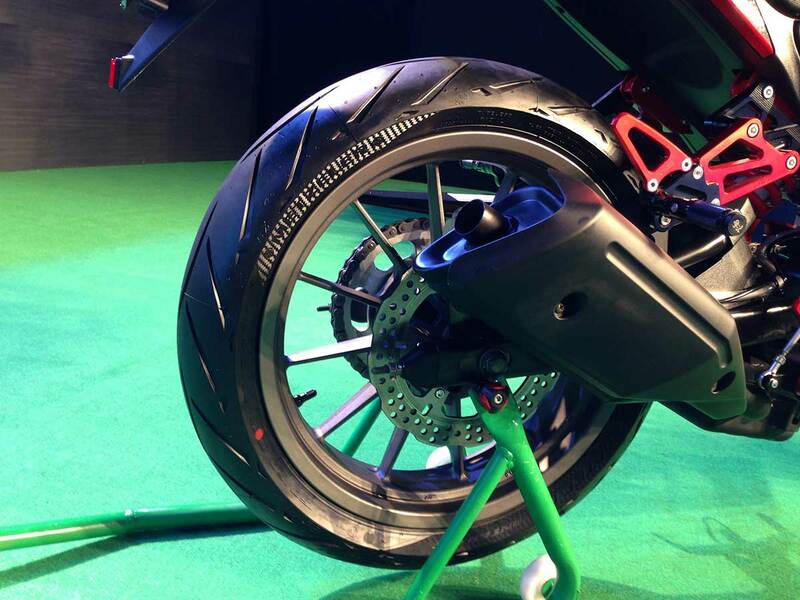 The Benelli TNT 25 has impressive stopping power with the front brake a 280mm petal disc with 4-piston caliper and the rear a 240mm disc with double-piston caliper. ABS is not offered yet as an option on the bike. 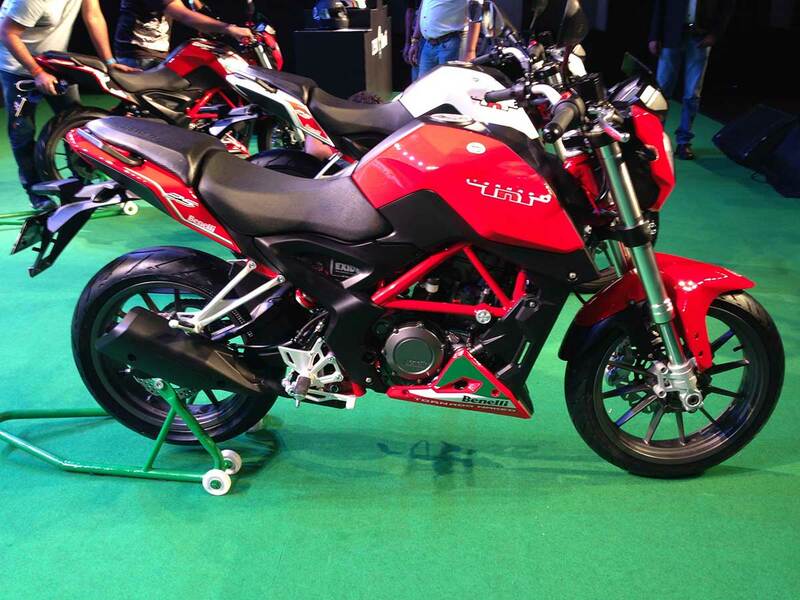 The Benelli TNT 25 is being offered with a number of customisation options, with customers being able to choose from a range of decals and CNC parts, thus enabling them to customise their TNT 25 in 175 possible ways.